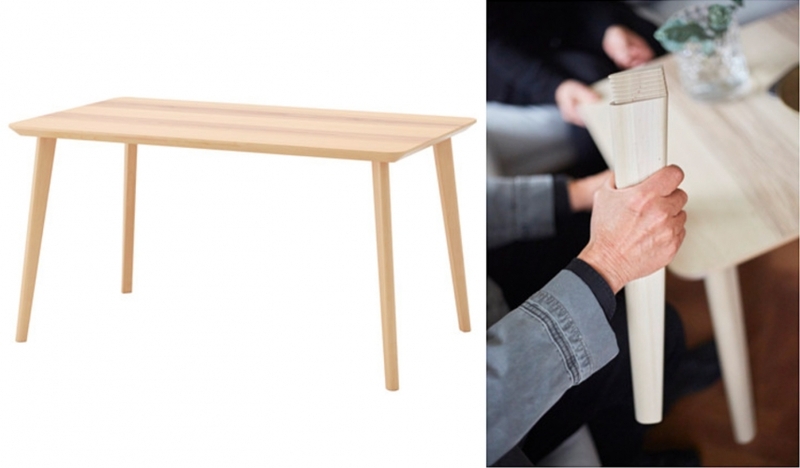 The IKEA Lisabo table - an interesting look at the new joint detail! 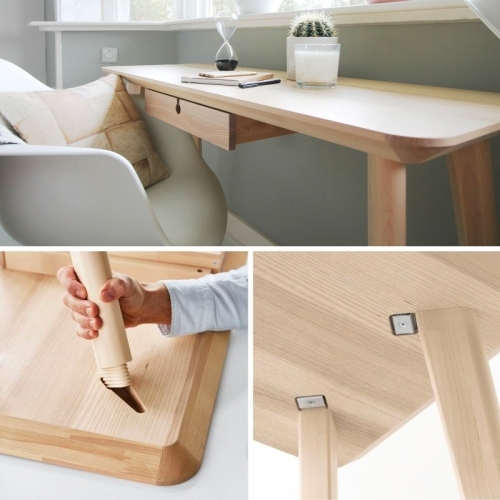 The IKEA Lisabo Table has fascinating joint details! 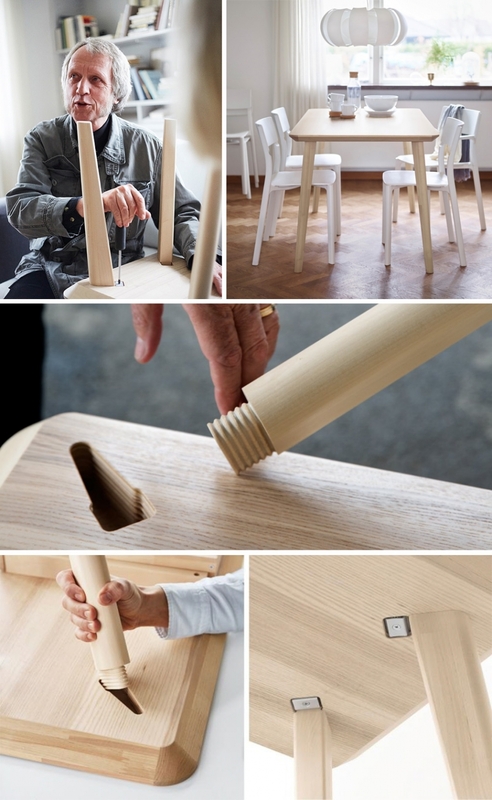 Reading Core77 "How Ikea's New Joinery is Advancing Their Design: The Lisabo does more with less" piqued my curiosity, and they share some details, but looking at the actual instruction manual makes it even clearer! 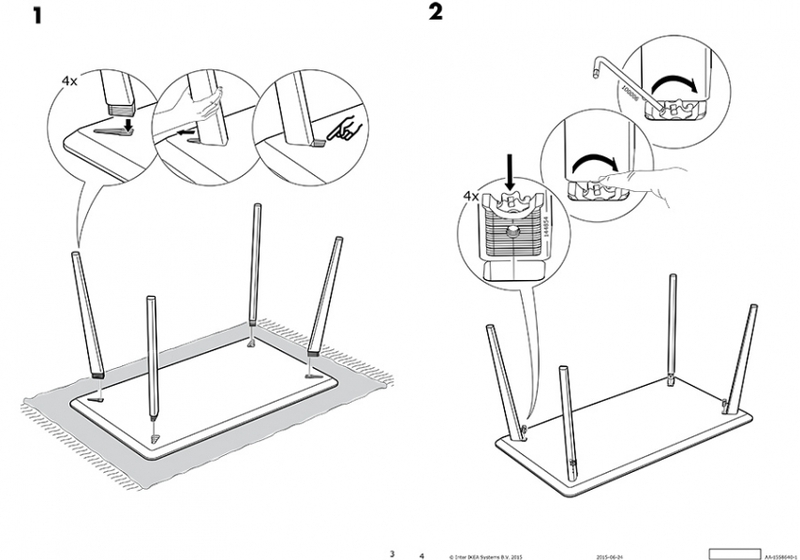 It also seems that they've further updated the joint assembly.